Wow! Another busy week at Longfleet! Last week was Anti Bullying Week and the theme this year was #chooserespect. 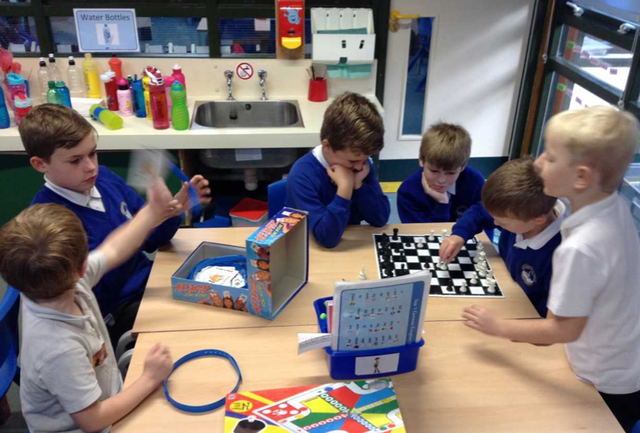 The whole school participated in a number of activities throughout the week to raise awareness that bullying behaviour is a choice and that we can all choose our behaviour so let's choose kindness! We began with our odd sock day on Tuesday. 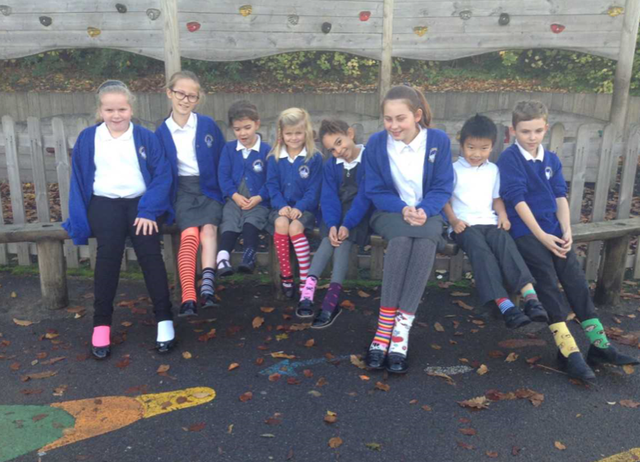 The children and staff were invited to wear odd socks to highlight the fact that we are all unique and that we should still show respect and value those differences. 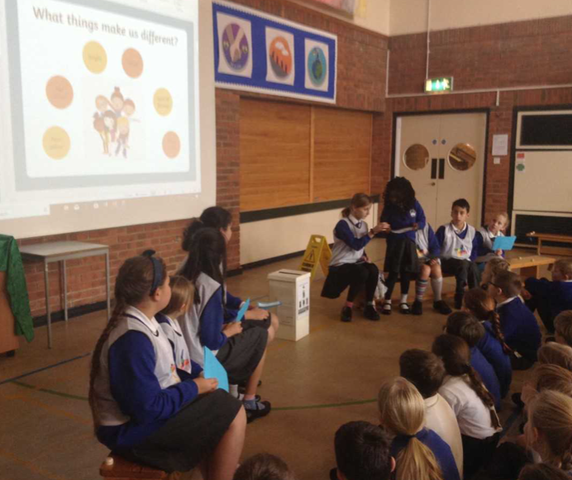 The Keep Safe Council presented an Anti Bullying Assembly to promote their role and responsibilities within school and to raise awareness of the fact that bullying is a behaviour choice. #chooserespect. 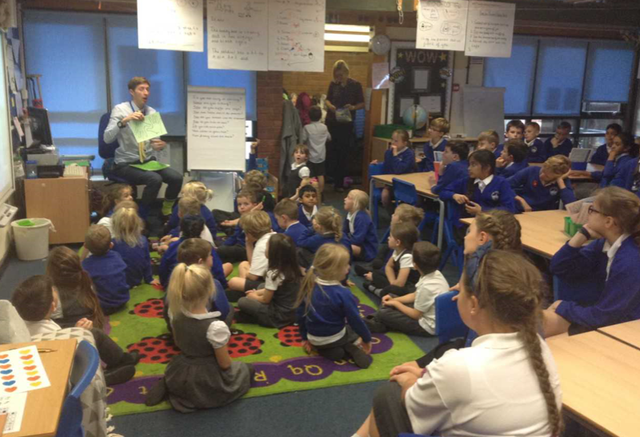 The Keep Safe Council distributed a pupil survey regarding attitudes to feeling safe. The details of which will follow shortly. 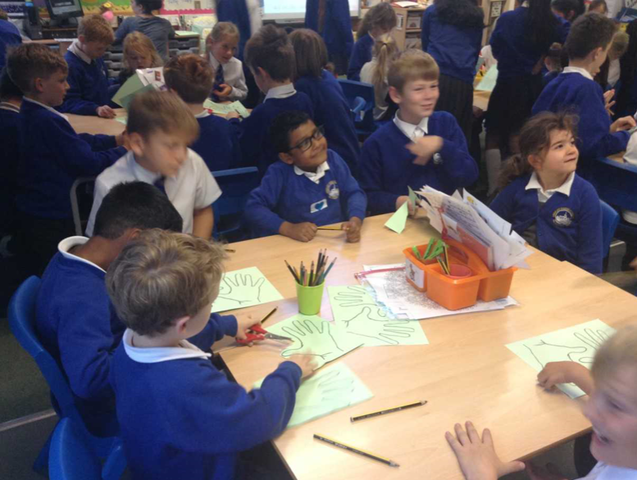 The children were also involved in teaming up with another Year group to create some kindness hands ready for our Longfleet Tree of Kindness which will be on display very soon.